To make a reservation for grooming, click here. I can't tell you how excited I am for the 2013 season of Beer With Your Buddy to kick off! Join us this Saturday from 3-5:30 at the Nomad Pub in Minneapolis. You can buy tickets online by clicking here. Pampered Pooch Playground and Bubbly Paws are a sponsor of this great Minneapolis dog event powered by the K9-Connection. Leaf was one of our first doggy daycare dogs and now it is time to honor him! Bubbly Paws is hosting Diva Dog Leaf’s Book Signing Party to benefit Helping Paws of Minnesota, a charity that trains service dogs to assist individuals with physical disabilities. Allen and Linda Anderson, local best-selling animal book authors, will autograph Allen’s new memoir, A Dog Named Leaf: The Hero from Heaven Who Saved My Life at Bubbly Paws. 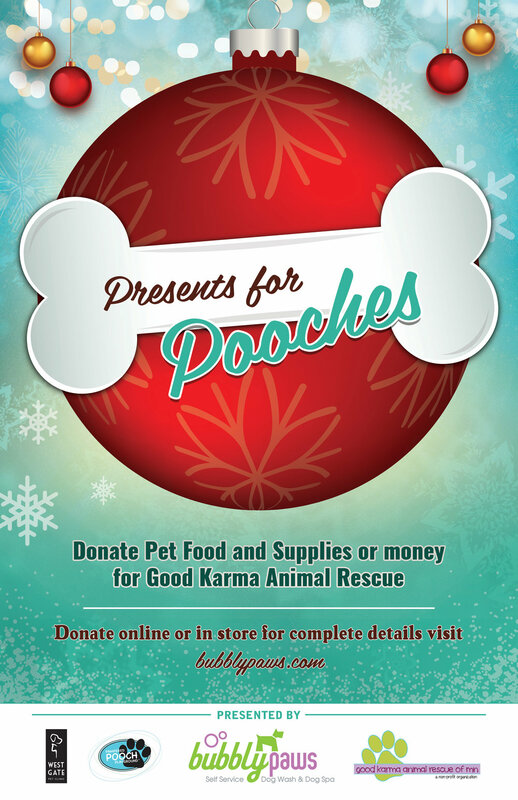 Bubbly Paws will donate $5.00 from the sale of each book to Helping Paws, offer half-price nail trims, and knock 10 percent off the sale of all retail items during the book signing. Fun events include a doggy bar with “doggy beer”, a Helping Paws booth with a demonstration dog and volunteer to share information about training service dogs, the opportunity to sign up for pet photo appointments, and paw-tographs from Diva Dog Leaf, the dog hero with his own book.